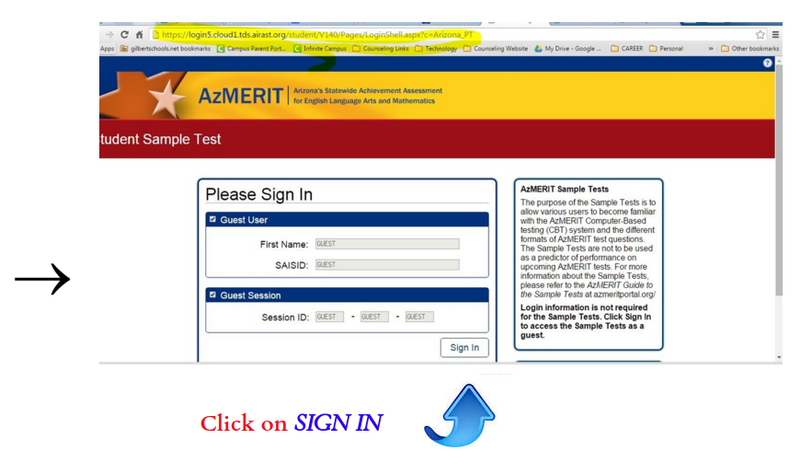 The purpose of the Sample Test is to allow various users to become familiar with the AzMERIT Computer‐Based Testing (CBT) system and the different formats of AzMERIT test questions. 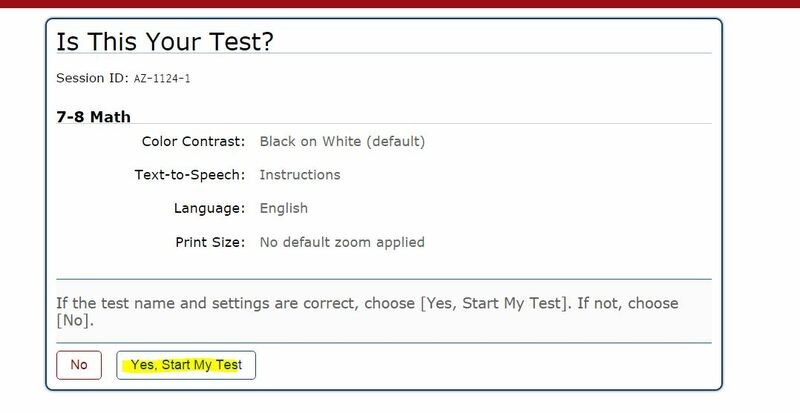 TTS not available on sample tests. 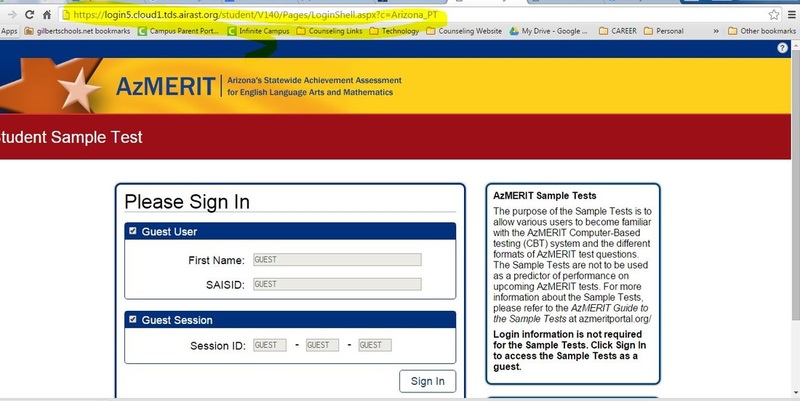 and how to navigate through the test. 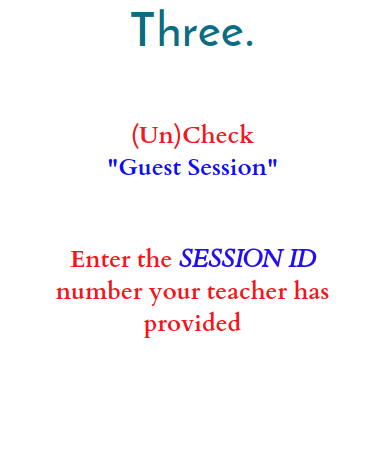 Wait for your teacher to prompt you to proceed. 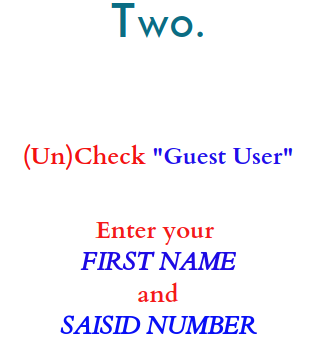 ​click "​BEGIN TEST NOW" to start your test. Please ask your teacher now.